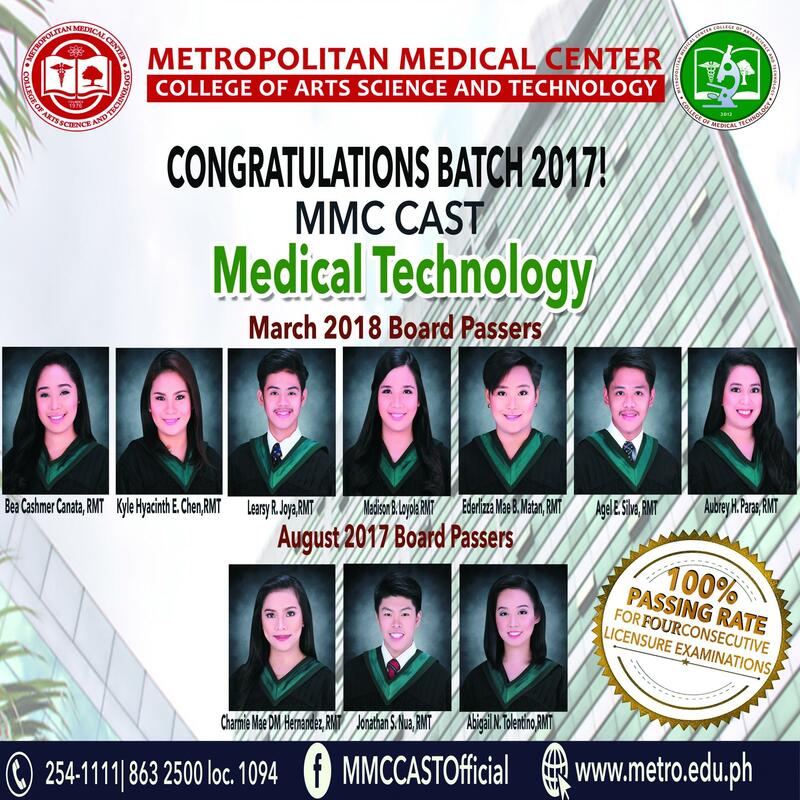 The Metropolitan Medical Center College of Arts, Science & Technology (MMC-CAST) is a non stock, nonprofit educational institution. 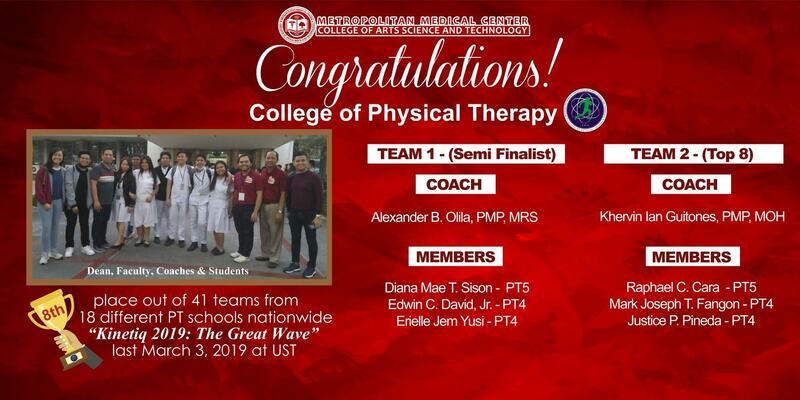 Proceeds of the institution are directed back to improve its facilities and equipment in fulfilling the institution’s purpose for which it was established – To be a learning community that is committed in providing excellent and competitive professionals. 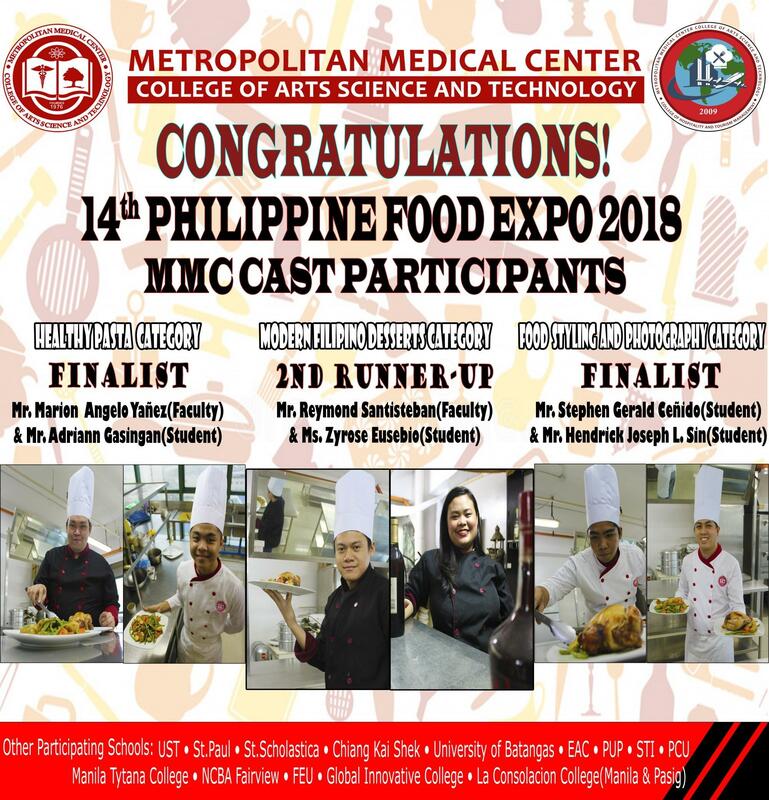 It was in 1968 when Metropolitan Hospital was incorporated by the United Doctors Service Corporation situated in the middle and highly populated area of Masangkay Street, Sta Cruz, Manila. The hospital has a four hundred (400) bed-capacity and graded as a class A medical institution complete with world class facilities. 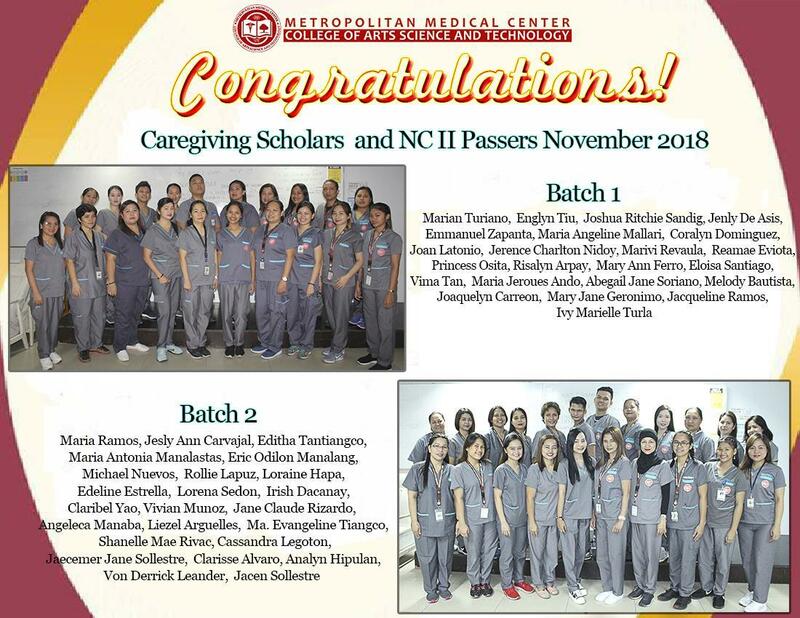 In order to meet the demand of its hospital nurses, the Metropolitan Hospital established its own school and came into existence in 1976 as Metropolitan Hospital College of Nursing. Since then, the institution has been in the path of producing quality graduates. 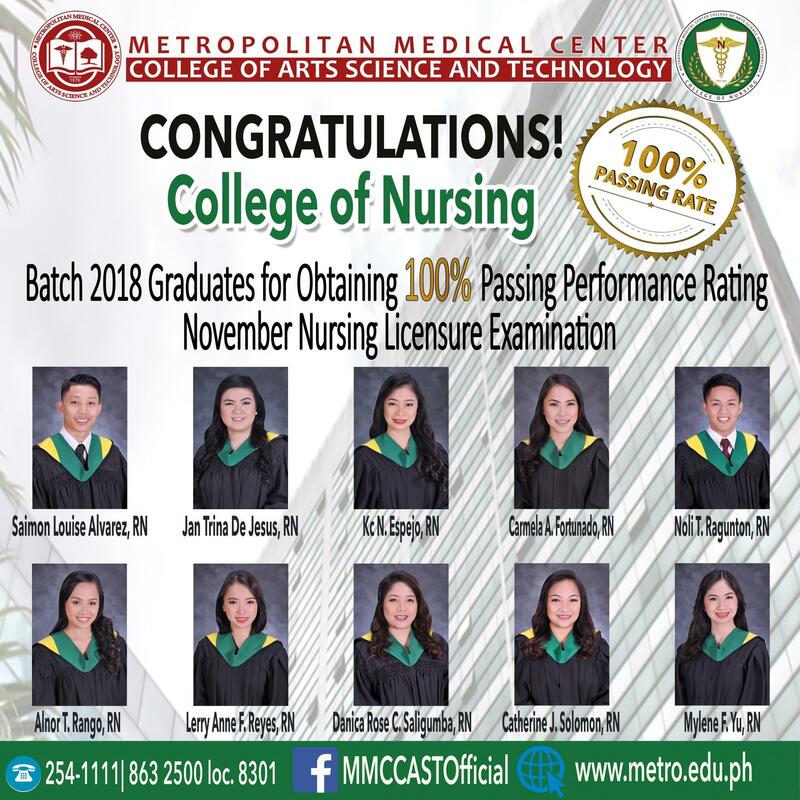 Our graduates have proven themselves worthy not only in the Board Exams but also competent as nurses in the country and abroad. 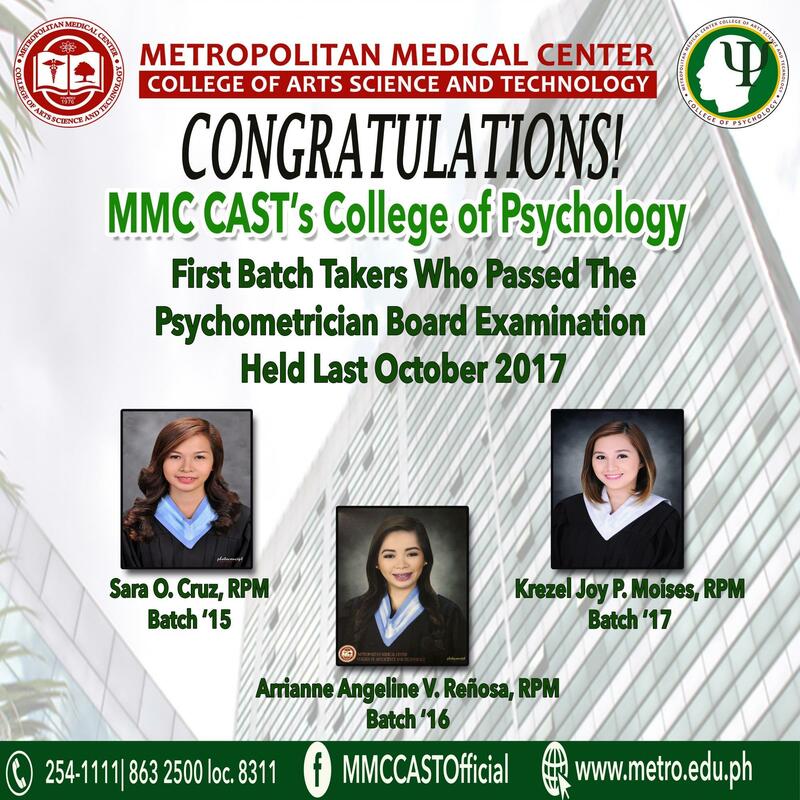 In fact, there are evaluations that MHCN got 100% passing in the Professional Nursing Board Licensure Examination. In the year 2004 the institution awarded as ranked 12th in the over-all performance of all nursing schools in the country. 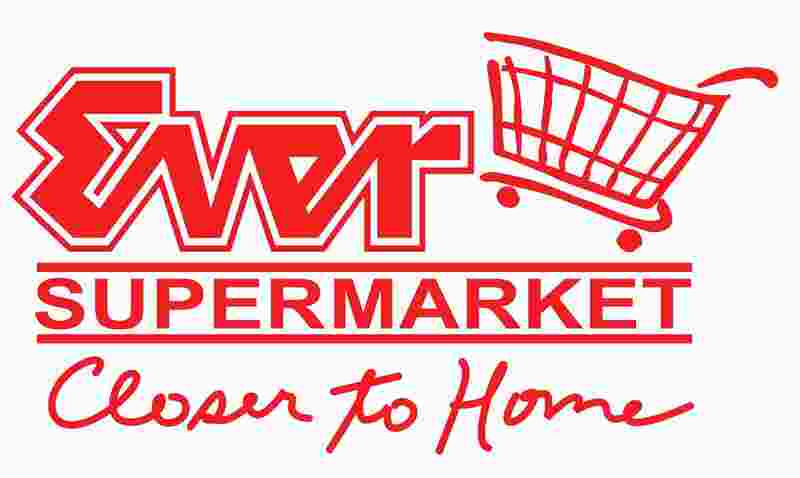 Many changes have taken place since 1976. 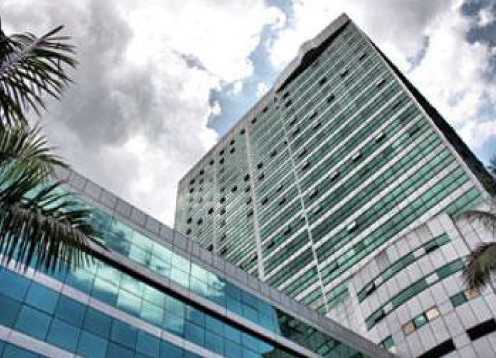 The college which was formerly located only at the 7th floor of the hospital is now located from 7th to 12th floor of the Medical Arts Building The transition from Metropolitan Hospital College of Nursing to Metropolitan Medical Center College of Arts, Science & Technology in the year 2009 was due to the demand of world class Filipino professionals locally and internationally. The transition did not alter the institution’s mission and vision committed in producing quality professionals to help the nation’s development through Academic Excellence using world class and international standards. From a nursing institution the administration decided to expand and offer different high-end courses to meet the demand of world class professionals. Today, its campus is a 26-storey building that provides a learning atmosphere with modern facilities such as clinical laboratories, medical and health center, modern and high technology caregiver facilities, simulated hotel and restaurant facilities, air conditioned classrooms and laboratories, LCD projectors, complete library facilities, electronic testing tools and equipment, software and hardware laboratories, Wi-Fi internet connection, amphitheater and gym. The institution envisions being a learning community to all the students in instilling discipline, resourcefulness, perseverance and positive work attitude through its own based centers such as hospitals, hotel, golf course and resort. 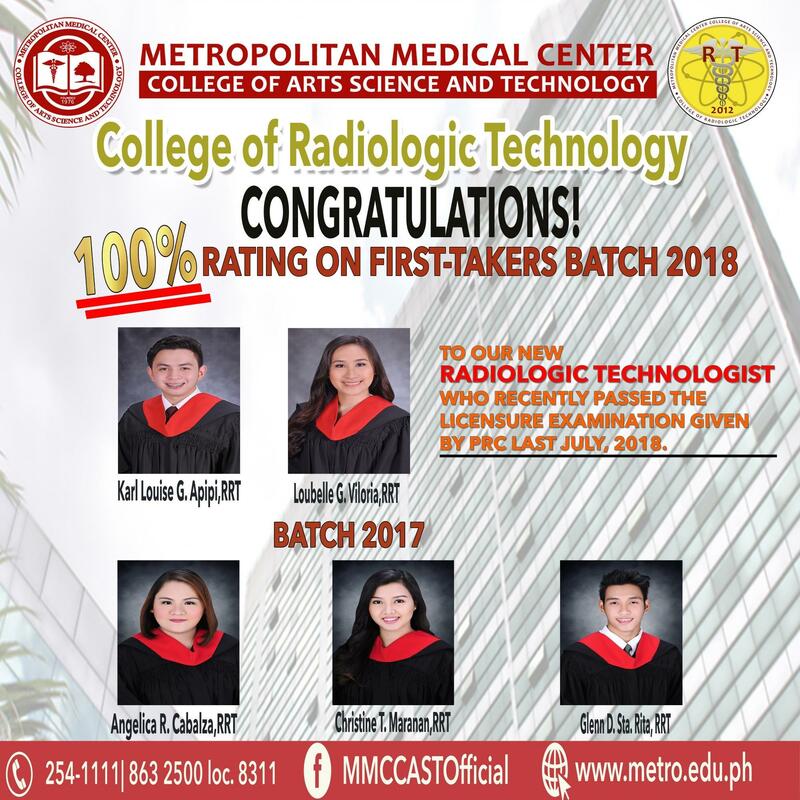 True to its mission, Metropolitan Medical Center College of Arts, Science & Technology will always pursue in achieving the best as it lives to its vision to be the leading educational institution that provides world class professionals through Academic Excellence and Global Competitiveness.